Xyron MEGA RUNNER Permanent Adhesive Dispenser 0701 at Simon Says STAMP! 0701 This item is on reserve until If you would like to reserve this item now, you may purchase it now with the rest of your order. We will hold your order now and ship your entire order as soon as this item is back into stock. If you would like your order to ship now, please place this item on a separate order. 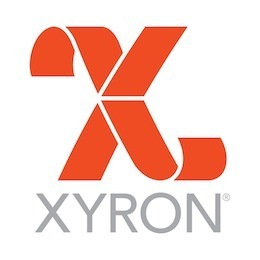 Success, Xyron MEGA RUNNER Permanent Adhesive Dispenser 0701 has been shared! A lightweight and compact applicator with an ergonomic handle. The cap covers the dot-matrix permanent adhesive when not in use. Super strong hold. Acid-free and non-toxic. Easy drop-in style refill in 0.5 inch width (0702). Please note that the color of the dispenser may vary from the pictured image.